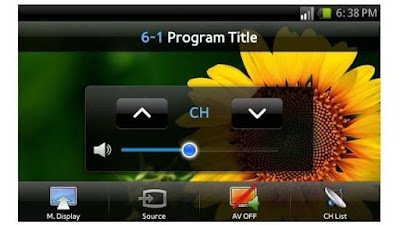 Home » D7000 , Galaxy Player , Galaxy S II , Galaxy S II apps , Galaxy S II Mobile TV App , Galaxy Tabs , Samsung , Samsung Galaxy S2 , Samsung Smart View app , Smart TV D8000 » Samsung Mobile TV app Announced! Samsung Mobile TV app Announced! Samsung Electronics has just announced that they are going to lunch Samsung Smart View app which will let you share content between your Samsung Smart TV and other Samsung Devices. The app is specially for Samsung S II for now but it also has the support for other Samsung Devices that are going to be launched this year. 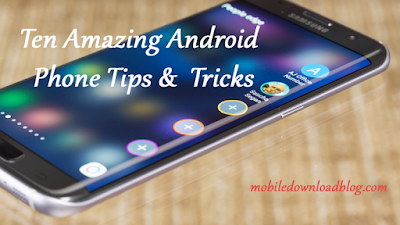 The content can be displayed using the Wi-Fi on your Samsung Mobile. The app is going to be updated on regular basis. You are not limited to your house only but you can display the content from anywhere you want. For now, the app is for the Samsung Galaxy S II and works with Smart TV D8000 and D7000 series. But the company has higher plans regarding it. In the near future, you will also be able to use this app on the Galaxy Player, Galaxy Tabs and other Samsung devices.